My Formal Penguin T-Shirt design is now complete and available on t-shirts on Amazon. 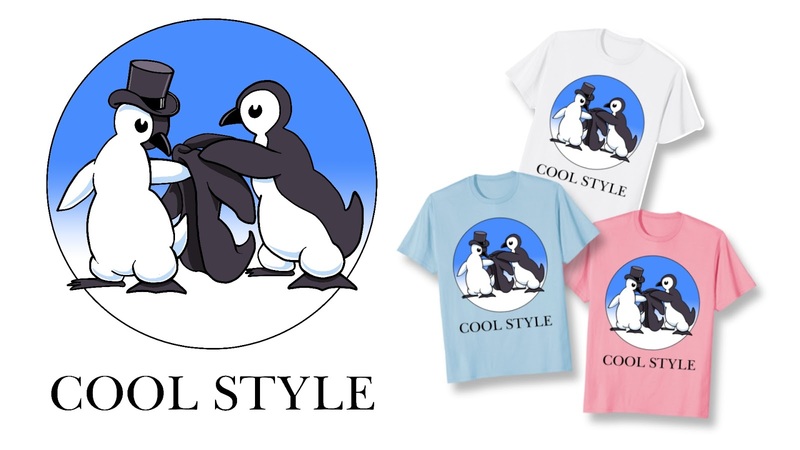 The design has been renamed Cool Style Penguins reflecting the penguin's own cool style and the cool style of the t-shirt wearer. In part one of this two part post series I included a video documenting the development of the design in my sketchbook. It's a 20 minute video in which you see and hear me talk about each development sketch as I work toward a final design drawing. It's not essential to watch that video before watching the video below. In part two I created a speed draw that takes you from the very first sketch to the finished design on a t-shirt in just over ten minutes. Along the way I talk a little bit about the process. If you like the design, as mentioned, it's available to buy on Amazon in men's, women's, and children's sizes. It also comes in one of five t-shirt colors. 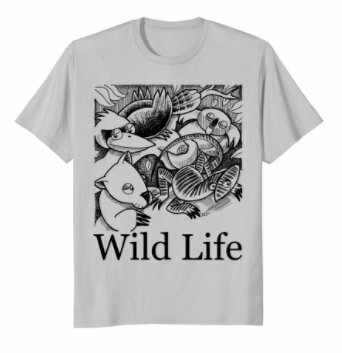 Also available is my Crocodile Rock t-shirts, as well as another new t-shirt design, titled Australian Wild Life, featuring my Australian Animals Inktober artwork from day 26 of Inktober 2017. Really Cool design idea ... and very interesting to watch the whole image being pulled together. 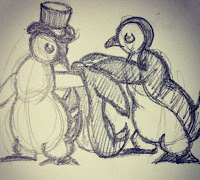 Thanks :-) I really like these Penguin characters. 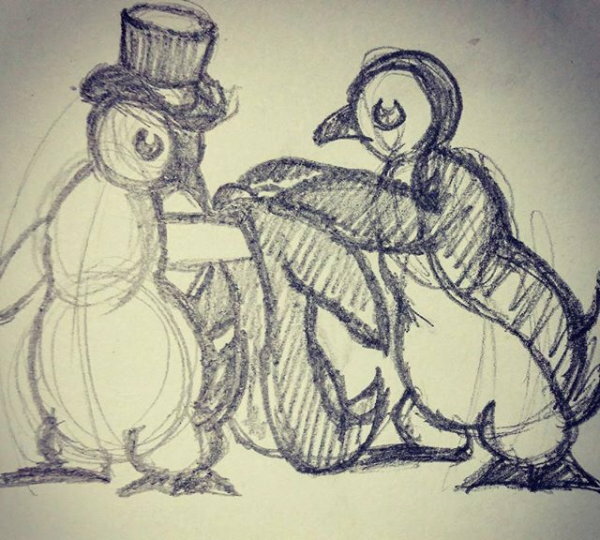 So tempted to turn them into CrazyTalk Animator characters. Would be relatively easy since they don't have hand sprites to deal with, and fairly limited face sprite range.